The natural beauty and idyllic life of the Estonian islands still attract many visitors. There you can enjoy the peace and quiet of the slow pace of life. Traditions and the contemporary world come together on Estonian islands. We will take the coastal road from Tallinn to Haapsalu. We will make a stop on Türisalu Cliff (31m) which is one of the most popular day-trip destinations for the people in Tallinn. A coffee break and a short excursion in Keila-Joa Manor. We will then continue through Padise to Rohuküla harbour and take a ferry to Heltermaa harbour in Hiiumaa. Accommodation in Käina. Dinner at the hotel restaurant. An excursion in Hiiumaa. We will visit Vaemla old wool factory where they produce yarn with 100-year-old machines. We will continue to the island of Kassari whose beauty and stories have been recorded by Estonian-Finnish writer Aino Kallas who had a summer house there for years. We will enjoy the sea views and search for lucky stones. Hiiumaa is an island of legends. We will hear stories, for instance, about the hero of the island, Leiger. From Kassari, we continue through Orjaku harbour and Emmaste to Kõpu. 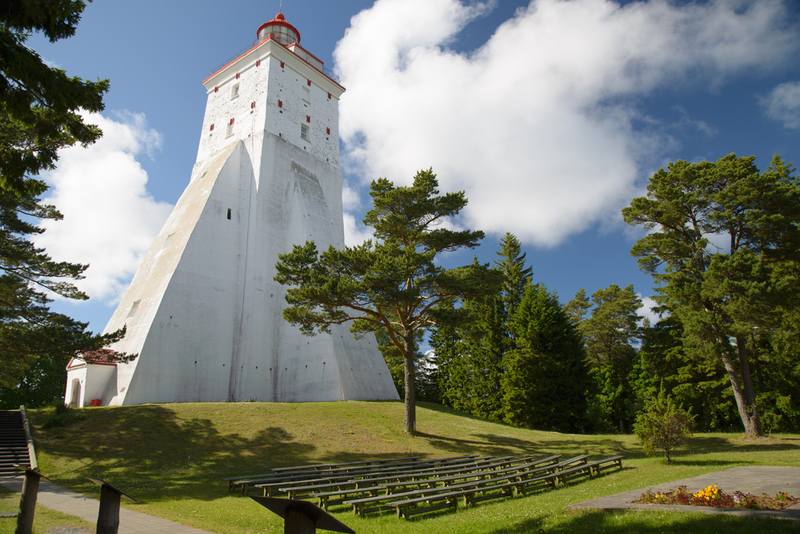 The symbol of Hiiumaa – Kõpu lighthouse (from the 16th century) – is the third oldest lighthouse still in use today. From Kõpu, we will continue to the town of Kärdla. We will pass Reigi church and the Cross Hill (Ristimägi) telling us stories about the life of Estonian Swedes. Lunch and tour in Kärdla. We will take a ferry from Heltermaa back to the continent. Accommodation in Haapsalu. 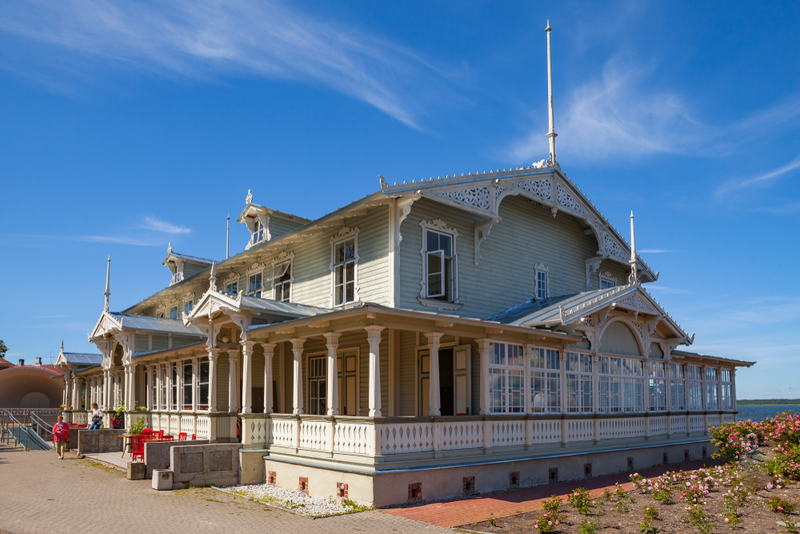 Before noon, we will have a tour in the historic Bishop’s Castle of Haapsalu, we will walk on the lovely sea promenade, listen to P. Tchaikovsky’s music on his memorial bench and visit the elegant Kursal. Driving back to Tallinn. We will make a stop in Luhtre farmstead to take a light lunch and enjoy a tour in the farm and museum. A ship from Tallinn to Helsinki.